Hungry for some Indian food? Visit some of these top spots to whet your appetite for fine Indian cuisine. 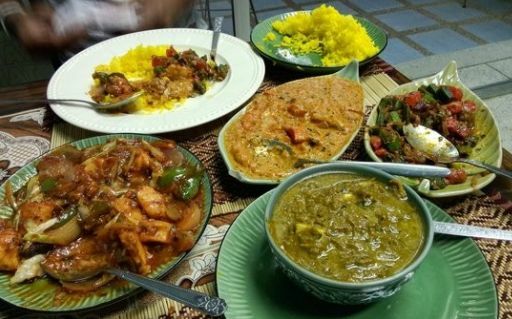 Jumia Food shares 5 top spots in Nigeria for the best Indian food.